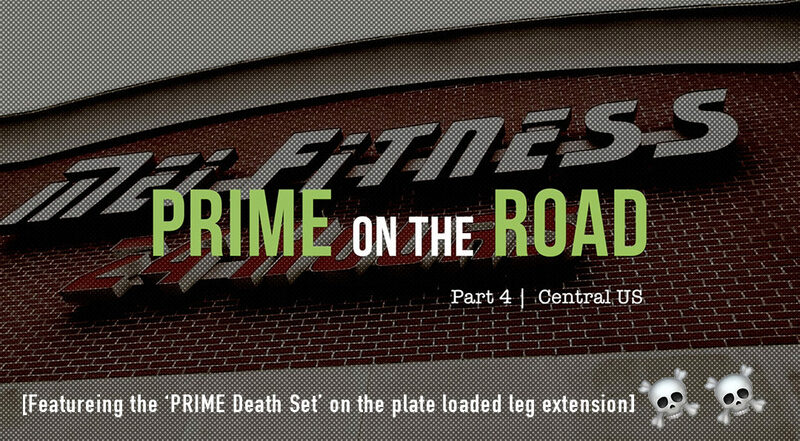 Last month, PRIME hit the road again, continuing the PRIME On The Road series with Episode 4. 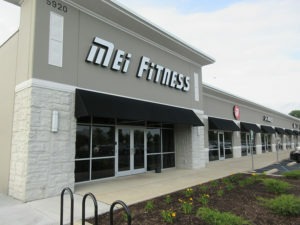 This adventure took us to the great state of Indiana to visit (3) Mei Fitness locations. 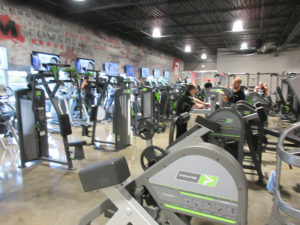 For over a year now, Mei Fitness has been investing in PRIME equipment in all 3 of their greater Indianapolis area locations. With the opening of the latest facility in Southport, featuring over 20 pieces of PRIME equipment, we had to make a trip out to visit the gyms and the Mei team. 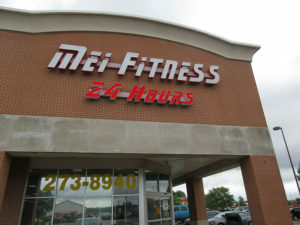 Our visit started at the original Mei Fitness location in Avon, IN. Upon arriving, we were met with the warmest of welcomes from the owner, Mel. Mel is one of those guys you could listen to all day. His life story reads like a best-selling novel. Born in Puerto Rico, Mel’s family moved to Florida where he started elementary school, without knowing a single word of English (a language he now speaks fluently). After high school, Mel joined the Marine Corps, where he served as a helicopter mechanic. After his service, his experience took him to Indianapolis to join an Indy Car pit crew. Throughout it all, Mel had always had a passion for fitness, which turned into a career. Passionate about his faith, when Mel made the decision to become a Gym Owner, he was committed to creating a different kind of gym culture – one where his members were more than just customers, but were truly part of the Mei family. Our next stop took us to the Fisher’s, IN location, just 30-45 minutes up the road (depending on traffic). The Fisher’s location was Mel’s second location and featured over 10 pieces of PRIME equipment. During our visit, the gym was buzzing with members, spanning from bodybuilders to athletes, to your everyday fitness enthusiast. We were fortunate to have the opportunity to talk SmartStrength™ with a ton of members and offer tips to take their PRIME workouts to another level. In fact, a couple unlucky (or lucky – depending how you look at it) members got put through the infamous “PRIME Death Set” – be sure to check out the video below to see the devastation. 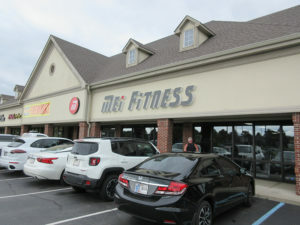 The third and final stop on our Mei Fitness tour took us to Southport, the newly opened location. From top to bottom, the experiences Mel drew from the first two locations were evident, down to the smallest of details (one of our favorites being charging stations for any type of smartphone imaginable). The Southport location featured over 20 pieces of PRIME equipment, spanning the Hybrid and Plate Loaded lines. 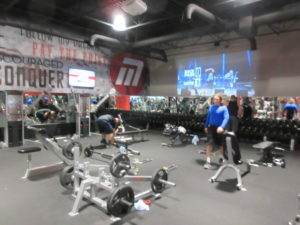 The gym had a really awesome vibe, featuring walls plastered with custom artwork and a massive HDTV. 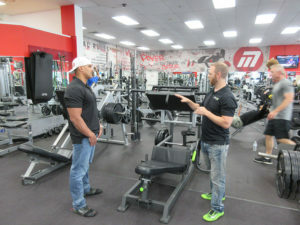 Similar to the other 2 locations, we were able to spend some time with members, explaining more of the benefits of training with PRIME SmartStrength™ technology. We also got to spend some time with the manager, Griffin, putting him through a shoulder workout he won’t soon forget! Check out the pictures below form the trip and be sure to watch, like, and share Episode 4 of PRIME On The Road below (just click ‘play’ below). If you haven’t already, head over to our YouTube channel and hit the ‘subscribe’ button. We’ll be uploading a ton more videos over the second half of the year, so make sure you don’t miss any of them. Train Hard. Train Smart. Find Your PRIME.